Boilers that are over ten years old waste a lot of valuable energy, in terms of cost and environmental impact. In fact many older boilers convert as little as 60% of the fuel they use into heat. Utilising the latest technology, Worcester modern condensing boilers improve efficiency to over 90% which could save you a minimum of 30% on your heating bills. Condensing boilers now come in a wide range of models. Depending on your heating and hot water demand there are different types of condensing boilers that are available, please follow the link for any questions you might have regarding the main boiler types. 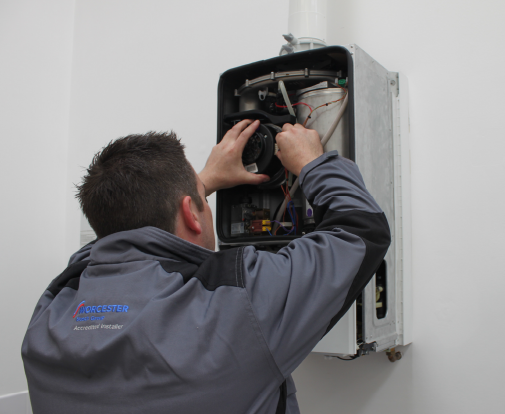 If you have a temperamental heating system and your boiler loses pressure or makes noises, or your radiators are cold or often need bleeding, then we can help. 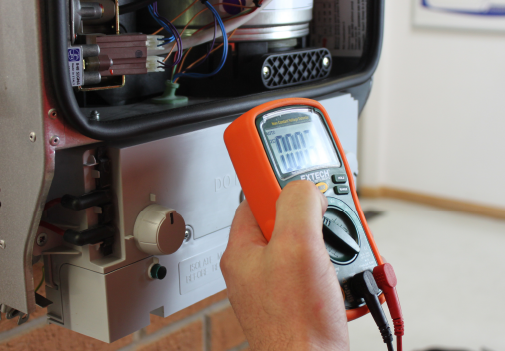 It doesn’t necessarily mean a whole new system is required, there are many reasons for any central heating system to degrade and we will advise on the best way to get your heating back to its maximum potential quickly.